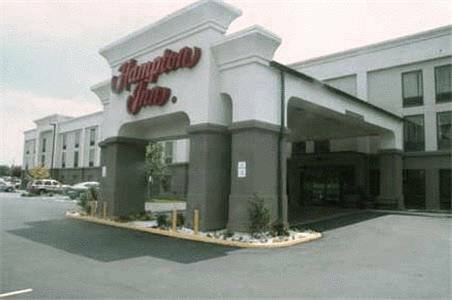 that there's an ice making machine, and unsurprisingly there is bus parking at Howard Johnson Inn Daleville if you have a bus to park. 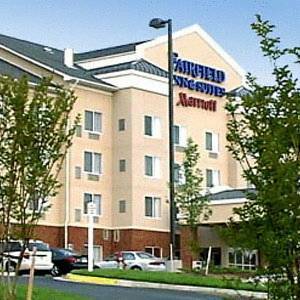 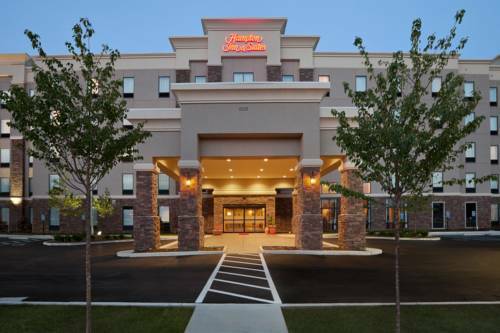 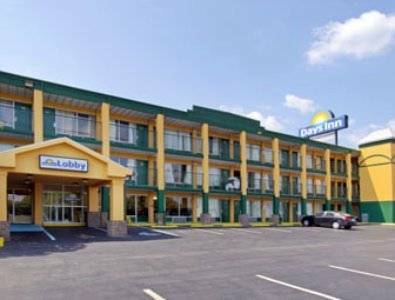 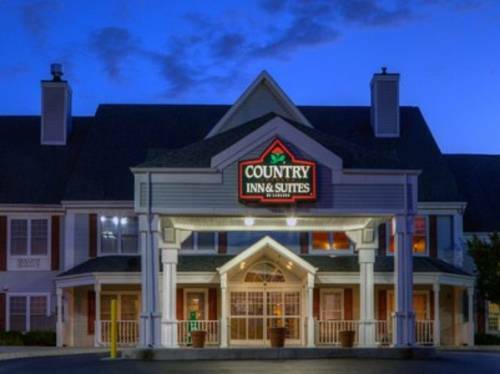 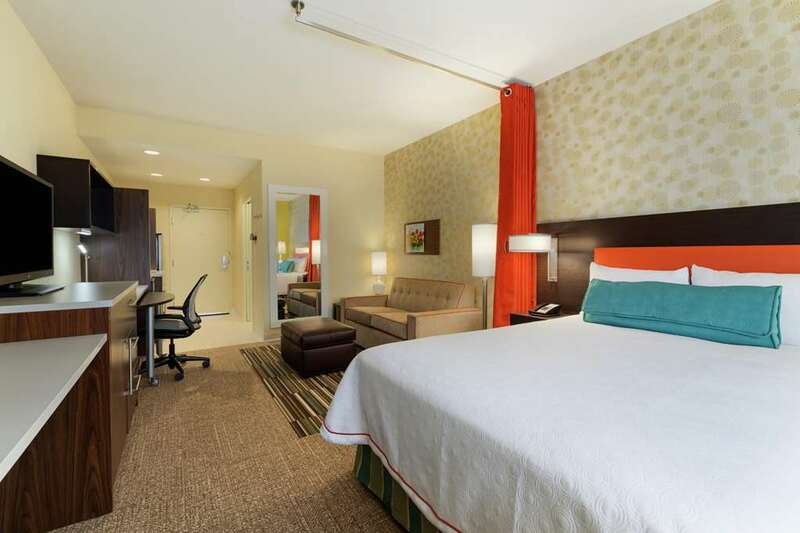 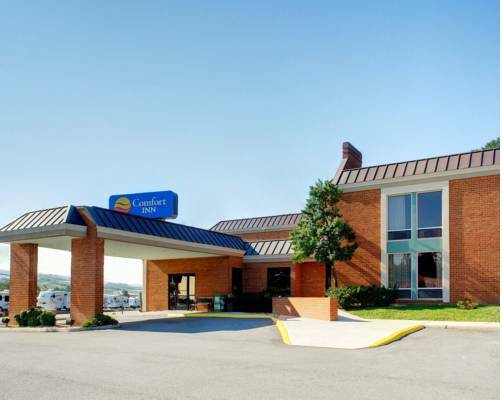 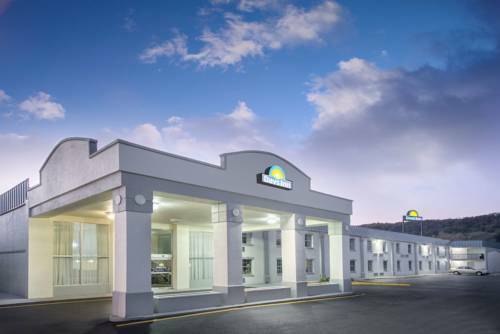 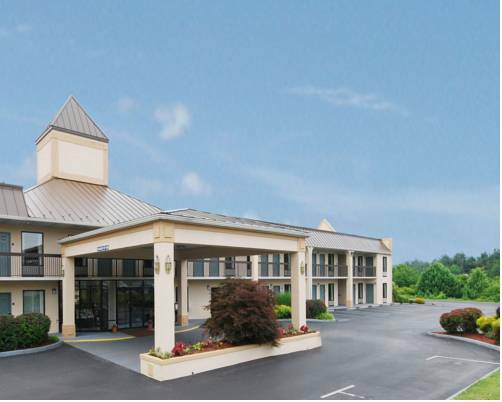 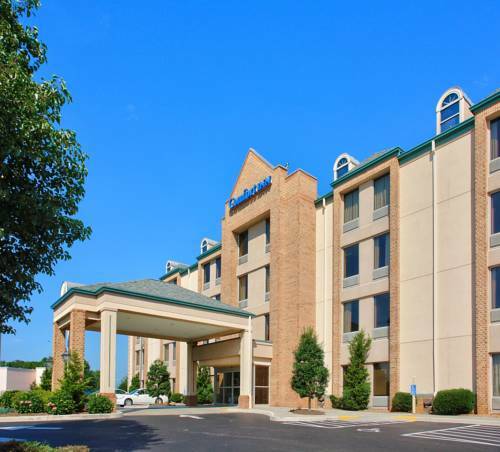 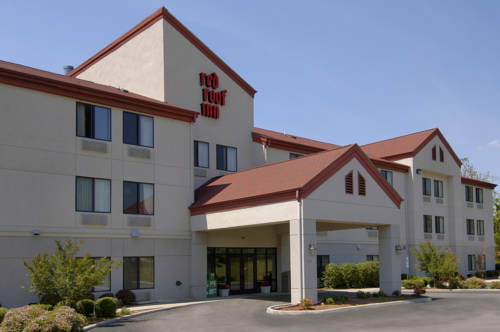 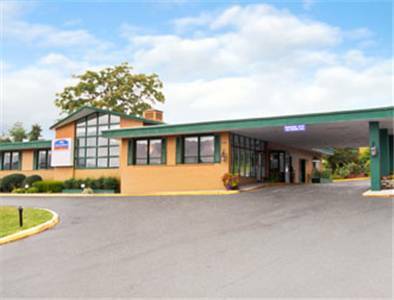 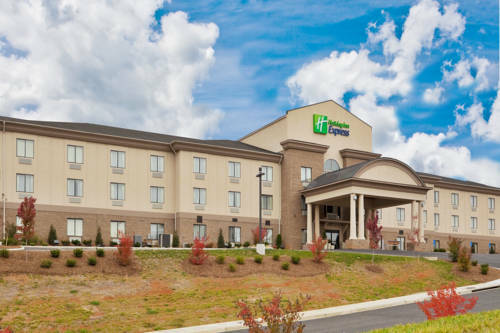 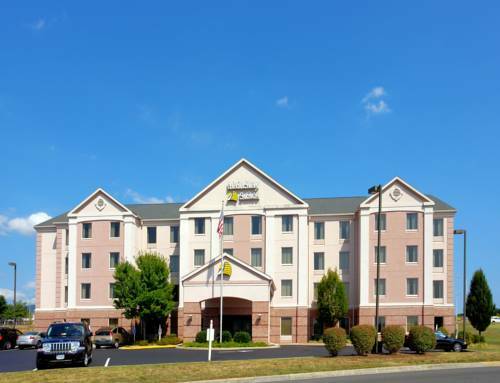 These are some other hotels near Howard Johnson Inn Daleville/Roanoke North, Daleville. 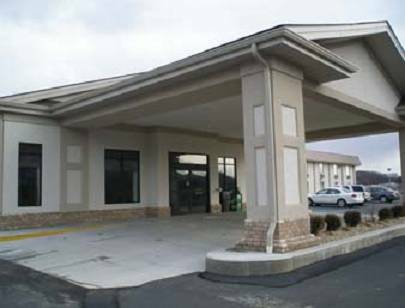 These outdoors activities are available near Howard Johnson Inn Daleville.